Jesus Christ, our God and Lord, died for our sins and was raised again for our justification (Romans 4:24–25). He alone is the Lamb of God who takes away the sins of the world (John 1:29), and God has laid upon Him the iniquities of us all (Isaiah 53:6). All have sinned and are justified freely, without their own works or merits, by His grace, through the redemption that is in Christ Jesus, in His blood (Romans 3:23–25). Nothing of this article can be yielded or surrendered, even though heaven and earth and everything else falls [Mark 13:31]. 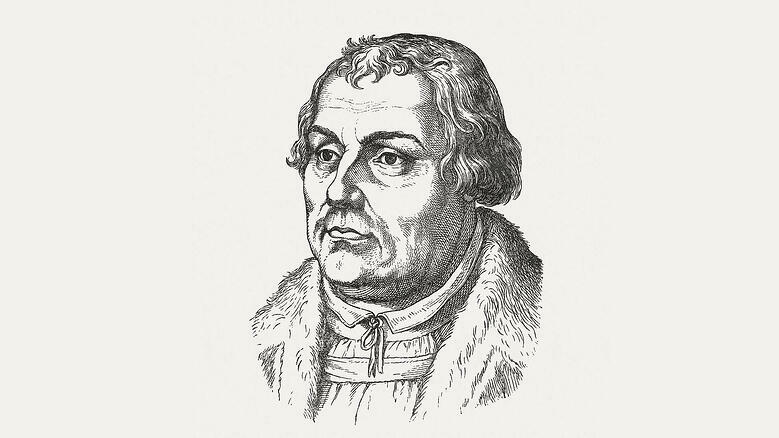 Quotation from the Smalcald Articles is from Concordia: The Lutheran Confessions, second edition, copyright © 2006 Concordia Publishing House. All rights reserved.